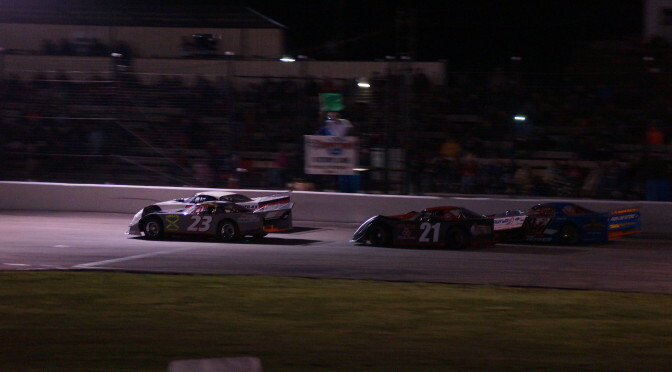 Winter weather is still trying to keep its grasp on the region, but racing season will prevail! 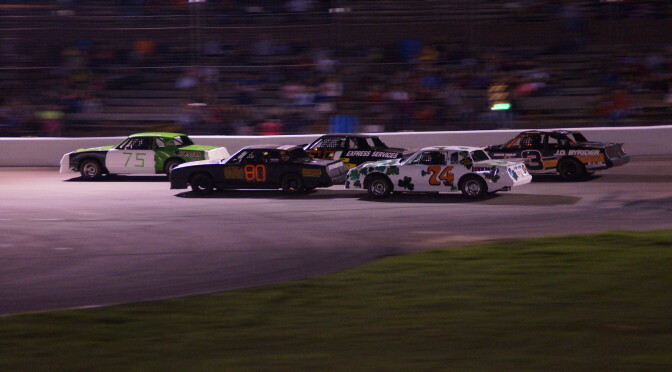 This weekend may be a bit cooler but make sure you still get out there and support your local short tracks! While the dirt drivers have been able to have a few weeks of fun in the mud, weekly asphalt racing will kick off Saturday! It also appears that the weather gods have finally decided to let up, and we should be able to get racing in around the region. 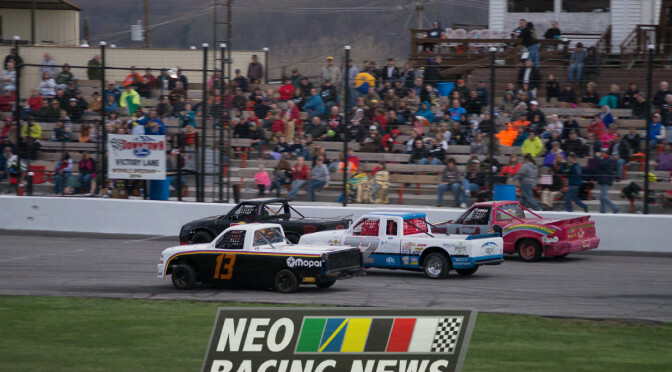 Finally, after a few weeks of weather cancellations, cold temperatures, and wet/snowy conditions, the 2015 racing season in Northeast Ohio will kick off. For event times and admission prices, please visit Summit Motorsports Park’s website. For more information, please visit Thompson Raceway Park’s website. Micro Sprints Feature – 1. Todd Reusser / 2. Ryan Fredericks / 3. D.J. Furney / 4. Tim Eakin / 5. Michael Borawiec Jr.
A post will be out later this week with the results from last week’s All Star Circuit of Champions Ohio Sprint Speedweek. You may note that a lot of tracks are missing from this post. 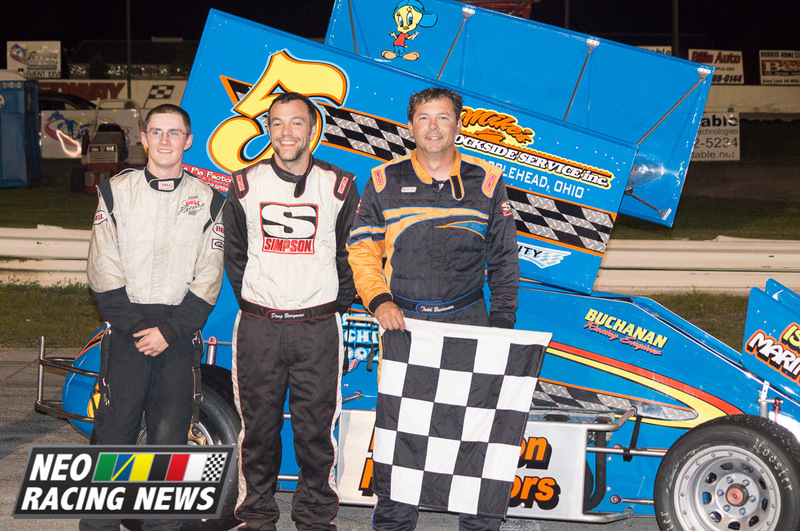 All of the UNOH All Start Circuit of Champions Ohio Sprint Speedweek results will be combined in one post next week. Thanks for your patience. 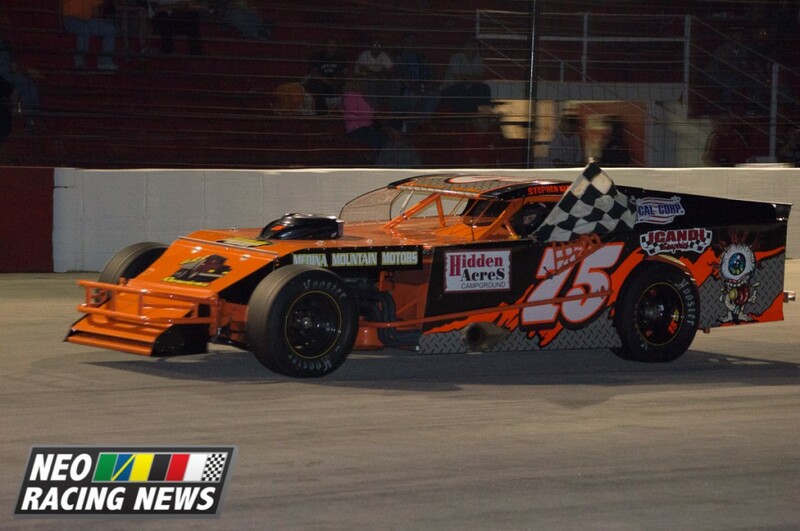 Mod Lites Feature – 1. Kenny Meadows / 2. Todd Rhoads / 3. Doug Stanley / 4. David Innes / 5. James Gump Jr. Racing cancelled due to wet conditions. 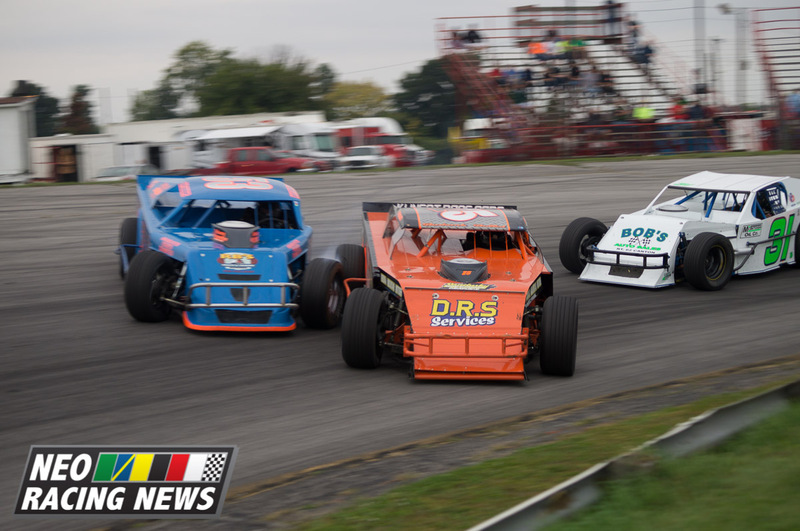 Mod Lites Feature – 1. Chas Wolbert / 2. Shayne Meadows / 3. Kenny Meadows / 4. Todd Rhoads / 5. James Gump Jr.